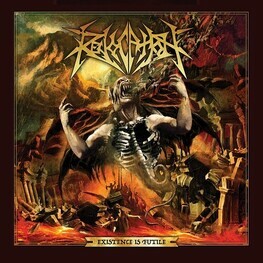 Revocation is an American technical death metal band from Boston, Massachusetts. 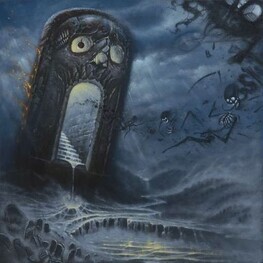 The band was founded by guitarist and vocalist David Davidson, bassist and vocalist Anthony Buda and drummer Phil Dubois-Coyne in 2000. 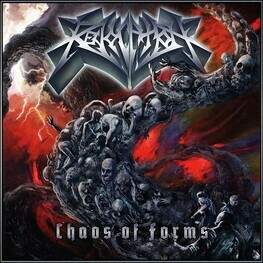 The band was originally known as Cryptic Warning, but it changed its name to Revocation in 2006. 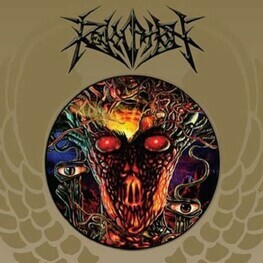 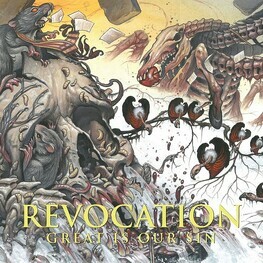 Revocation has released five studio albums, Empire of the Obscene, Existence Is Futile, Chaos of Forms, Revocation, and Deathless, in 2008, 2009, 2011, 2013, and 2014 respectively. 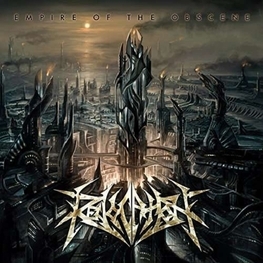 The band signed to Relapse Records after their first album, which was released independently. 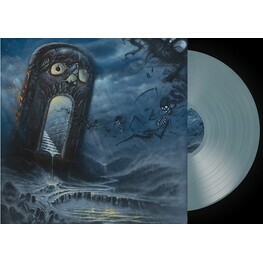 They have also released a free EP, Teratogenesis, with Scion A/V in 2012.